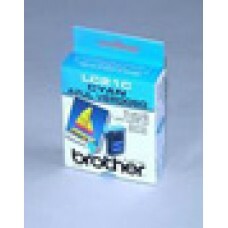 Brother MFC-J4320DW, J4420DW, J4620DW, J5520DW, J5720DW High Yield Cyan Ink Cartridge (550 Yield).. 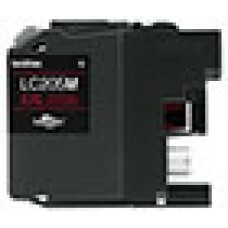 Brother MFC-J4320DW, J4420DW, J4620DW, J5520DW, J5720DW High Yield Magenta Ink Cartridge (550 Yield).. Brother MFC-J4320DW, J4420DW, J4620DW, J5520DW, J5720DW High Yield Yellow Ink Cartridge (550 Yield).. 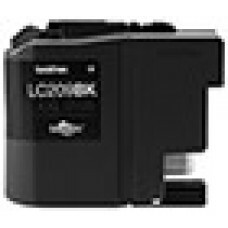 Brother MFC-J4320DW, J4420DW, J4620DW, J5520DW, J5720DW Super High Yield C/ M/ Y Ink Cartridge 3-Pac.. 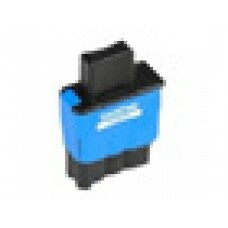 Brother MFC-J4320DW, J4420DW, J4620DW, J5520DW, J5720DW Super High Yield Cyan Ink Cartridge (1,200 Y.. Brother MFC-J4320DW, J4420DW, J4620DW, J5520DW, J5720DW Super High Yield Magenta Ink Cartridge (1,20.. Brother MFC-J4320DW, J4420DW, J4620DW, J5520DW, J5720DW Super High Yield Yellow Ink Cartridge (1,200.. 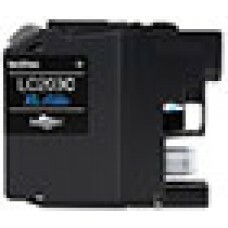 Brother MFC-J5520DW, J5720DW Super High Yield Black Ink Cartridge (2,400 Yield).. 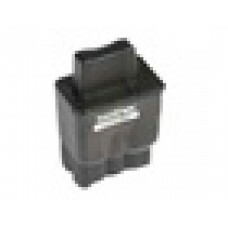 Brother MFC 3100C/5100C Black Ink cartridge.. 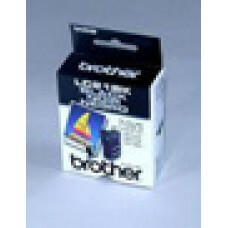 Brother MFC 3100C/5100C Cyan Ink cartridge.. 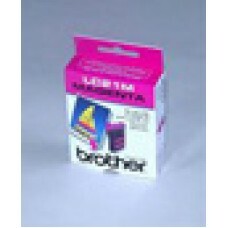 Brother MFC 3100C/5100C Magenta Ink cartridge.. 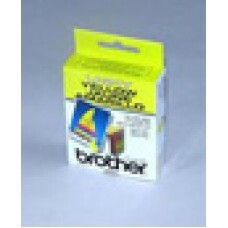 Brother MFC 3100C/5100C Yellow Ink cartridge.. 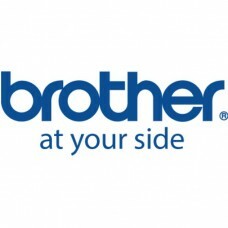 Brother MFC 3220C 1820C Fax High Yield Black Ink Cartridge.. Brother MFC 210C/420CN/620CN (500 Yield).. 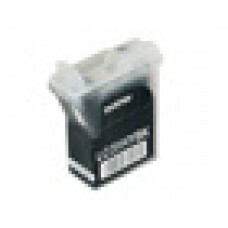 Brother MFC..210C/420CN/620CN/3240C/3340CN/..5440CN/5840CN/Fax1840C/1940CN/..2440C Cyan Ink Cartridg..